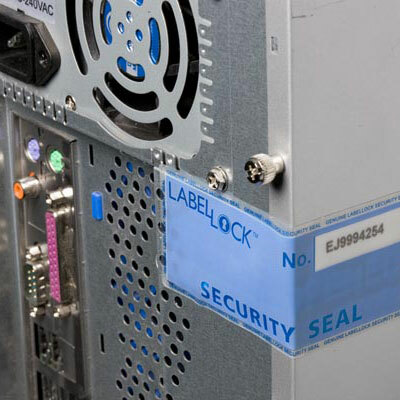 Designed and produced to restrain and to highlight any attempted violation of these “seals”, they will show a clear message “OPENED” on labels if they are removed. Message violation is done in a secure format. The label is made “in-register” that is,each label is designed in a unique format. The label is made from a semi-transparent material so a new label can not be pasted over the old warning message “OPENED”. Series are in a standard format “encrypted” and this allows multiple tests: batch, production date, the person responsible.